Category Archives for "Better Health Naturally"
Health benefits, nutritional information, preventing diseases and increasing your nutrient intake for better health naturally. Deep green and delicious, pumpkin seeds are a nutrient rich snack that offers many benefits for better health. Here’s 6 reasons why pumpkin seeds are so good for you, including preventing hair loss and prostate enlargement, kidney stones and bladder problems, treating arthritis and improving your skin. These benefits of pumpkin seeds also include high levels of nutrition and the end of this article has the best Styrian and USA grown, raw and organic pumpkin seeds I’ve found if you’d like to start including them in your diet. Dihydrotestosterone (DHT) is an important male hormone but excessive amounts circulating in the body can cause problems, particularly later in life for men. High levels of DHT are implicated in both hair loss, resulting in male pattern baldness, and an enlarged prostate, also known as benign prostatic hyperplasia. Pumpkin seeds are one of the healthiest seeds you can eat with many nutritional benefits. They make an extremely healthy snack and despite their high calories and fat content, eating pumpkin seeds can actually help you lose weight. Here’s why raw pumpkin seeds are good for you with their high protein, fiber and healthy fats, vitamins, minerals and other nutrients and special compounds for balancing hormones and preventing hair loss. Many people are concerned with the amount of calories in pumpkin seeds so it’s worth addressing this topic first. Pumpkin seeds are a highly nutritious food with many health benefits. You can eat them all year long if you get bags of the hull-less pepitas, but what about eating fresh pumpkin seeds straight from the pumpkin when they’re in season? It is quite simple to prepare deliciously crunchy yet healthy homemade pumpkin seeds with the low heat frying method recommended ahead. There’s also other ways of eating pumpkin seeds and the best raw pepitas I’ve found for the rest of the year. Just quitting cola cold turkey is a lot harder than finding a healthier drink to replace soda with. 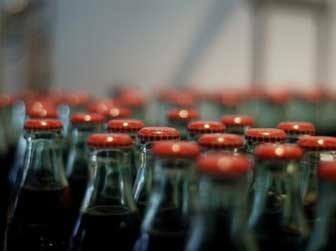 To make withdrawal easier an effective soda alternative should be similar enough to cola in taste, while cutting out the unhealthy and addictive ingredients like sugar and caffeine. It sounds like a tall order but it is possible. 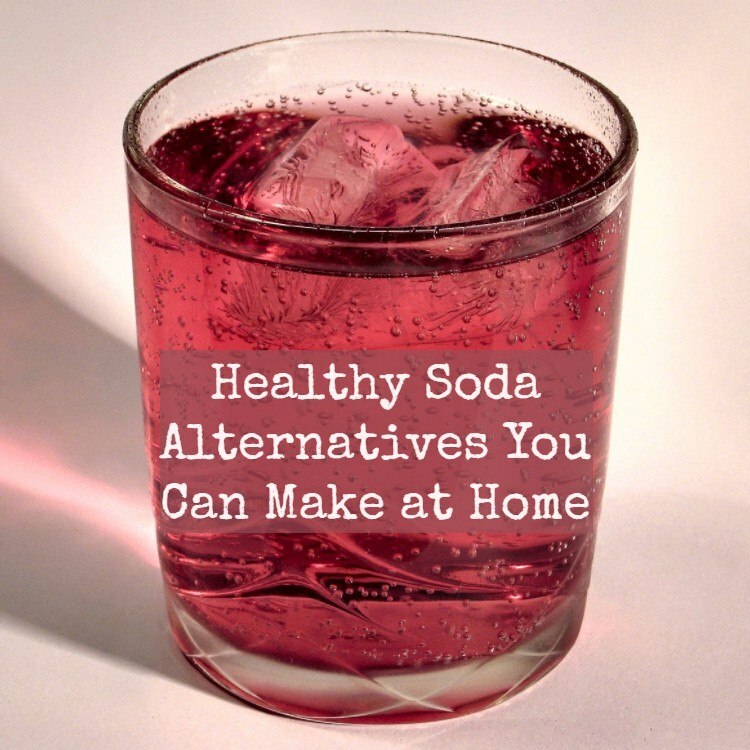 This page explains how to make healthy alternatives to soda or diet soda that taste similar to manufactured carbonated drinks, but can actually be beneficial for your body. Aside from being incredibly addictive, diet cola has some strange ingredients that can damage both your digestive system and longer term health. Let’s have a look at those ingredients ahead. 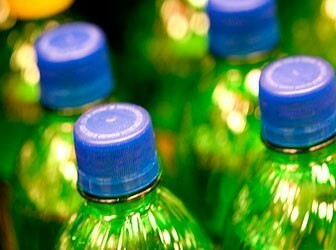 Right at the top is the phosphoric acid that gives both regular and diet cola their high levels of acidity. Alongside its potentially damaging effects on your digestive tract, phosphoric acid tends to reduce hydrochloric acid secretion in your stomach. This can lead to impaired digestion and has the potential to be one of the causes of flatulence, along with many other health problems. How exactly did so many of us come to be pouring highly acidic cola down our throats over and over again each day? And what kind of effect is this acid drink having on our digestion? Short of drinking undiluted vinegar, cola is about the most acidic thing you can buy to drink. The pH level of soda is approximately 2.5 (testing seems to come up with results ranging from 2.3 to 3.5 but a pH of 2.5 is commonly cited for the most popular brand name cola). 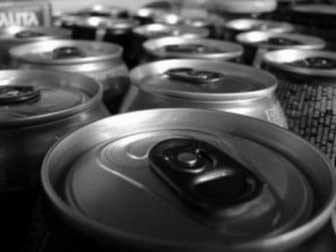 If you would like to give up diet soda for good, here are five big reasons why diet sodas can be so damaging to your health and energy. Hopefully this list can provide the motivation needed to follow through with the 10 Step Plan for Giving Up Diet Soda coming up next. The artificial sweetener aspartame, found in most diet sodas, is made from two free-form amino acids, phenylalanine and aspartic acid, and the toxic alcohol methanol. Without the usual slow digestion and other competing amino acids, free-form phenylalanine can hit the bloodstream very quickly and potentially cross the blood brain barrier in unnaturally large amounts. Something I’ve recently started drinking for their health benefits are superfruit concentrates of high antioxidant fruits and berries. It struck me, while researching these posts on diet soda, that these superfruit concentrates, that are usually diluted with plain water like cordial, would actually be great mixed with sparkling water. They really are. And in this form, they make a special kind of healthy diet soda alternative. One that’s close enough to the experience of drinking soda pop, while actually being good for you. Here’s how I make them and how I’d suggest they’d work as an effective cola replacement or soda alternative. 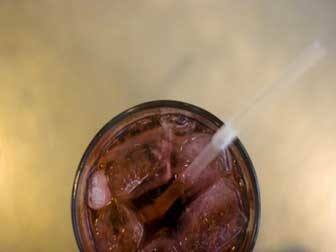 Most cola and other sodas are packed with staggering amounts of high fructose corn syrup or sugar. With this in mind, is it worth making the switch from regular soda to diet soda with aspartame to help reduce health problems? This page has the answers. Regular consumption of either high fructose corn syrup (HFCS) or the artificial sweetener aspartame can lead to sugar cravings for simple carbohydrates. Coming off a major source of HFCS or aspartame, like regular soda or diet soda, will be likely to increase these cravings and corresponding withdrawal symptoms. Alongside caffeine addiction, sugar cravings are likely to be a big reason why so many people find it so hard to break a cola habit. The sugar or high fructose corn syrup in soda has had them on the insulin roller coaster for so long, they find it difficult to get off.